Best Fall Ever on Lake Leelanau?! 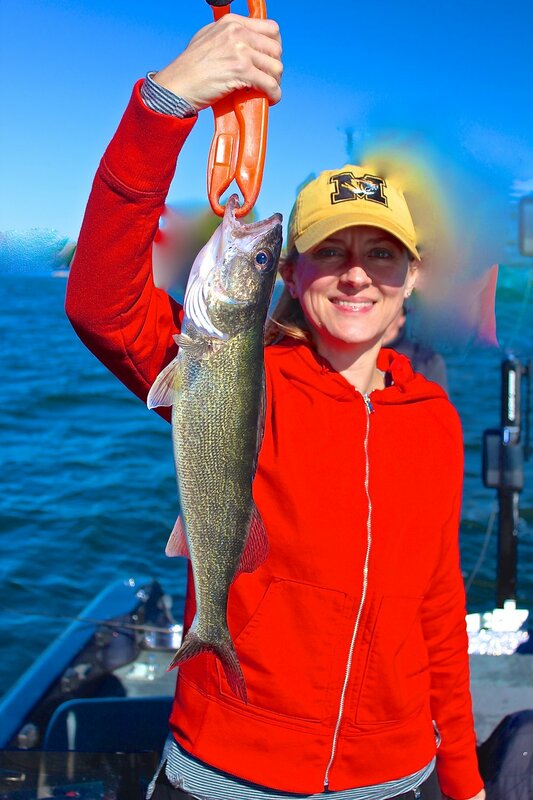 Fished over the last week on Lake Leelanau with a combination of guide trips and family and friends fishing outings and enjoyed a tremendous bite for both walleye and perch. Water temps finally dipped in the the upper 50 degree range, and the fish put on the feed bag. Fished all over Lake Leelanau and found fish everywhere. The walleye were awesome, but the perch might even be the bigger story. 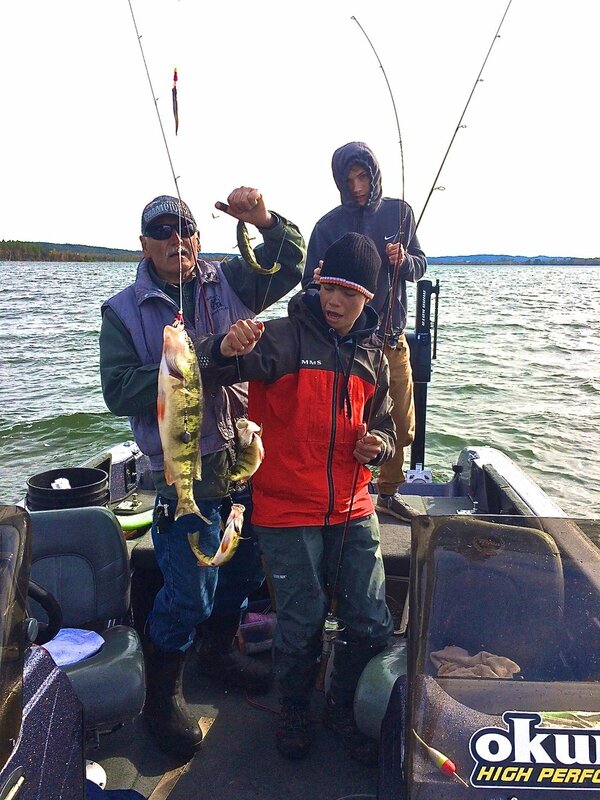 We found lots of quality perch in the 10-12+" range and caught them on plastics, crankbaits, jigging raps, and live bait. Color was huge with the crankbaits. We found specific colors ruled. We also found cadence to be significant (and it shifted daily). Super impressed with this fishery - probably one of the best in all of Michigan if not the upper midwest!